Mobile electronics USB socket power adapter for vehicle use. This stylish charger will charge your devices at the fastest possible speed. 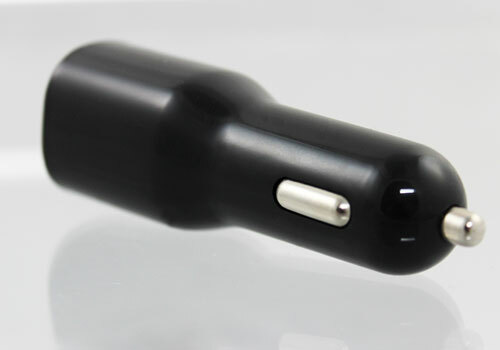 The sleek design ensures that the charger fits neatly and safely in your 12Volt power port. 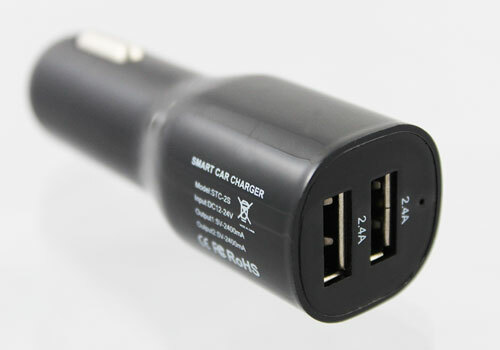 Works well for anyone that needs to charge their iPhone, Android, GPS or other mobile device in the car. 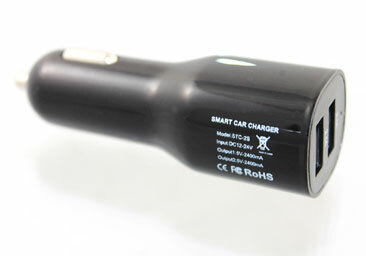 The GROM Smart car charger will charge 2 devices simultaneously at full speed. The charger will be able to ensure the full charging efficiency. Compact and easy to take with you no matter where you go. 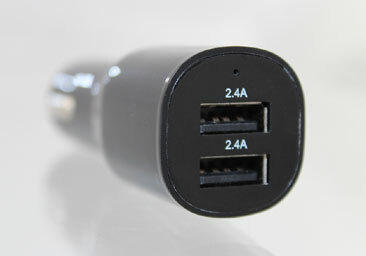 Smart 2.4A USB ports identify your device and the maximum amount of power it is calling for.